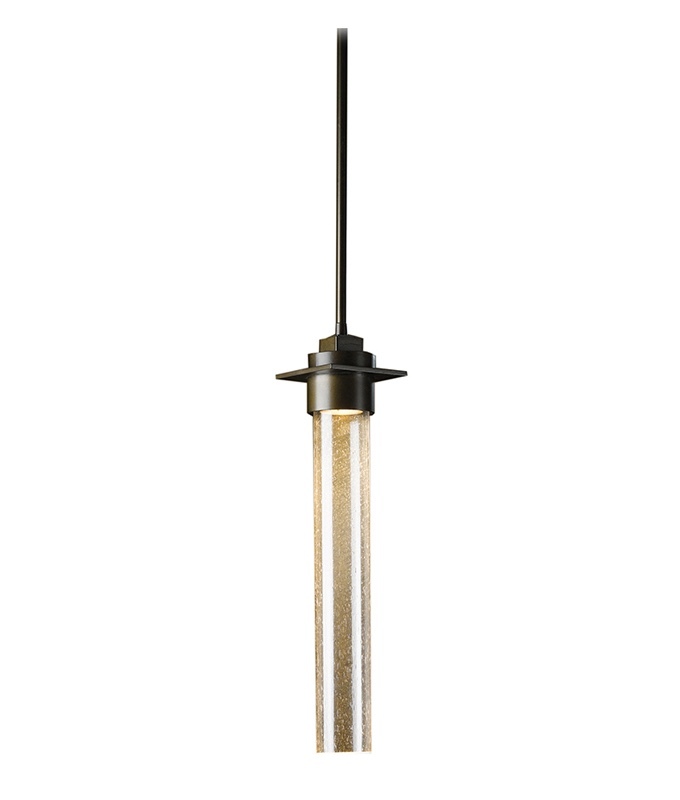 The Airis pendant features a sleek slender cylinder that is well suited to modern kitchens and bars. Warm light is diffused and reflected down the length of the cylinder, completing the inviting look. The Airis includes several different pendant and sconce styles, as well as outdoor sconces.